An enthusiastic crowd of 700 gathered to participate in the first ever black light edition of Color Manila Run held at the SM Lanang grounds in Davao City. 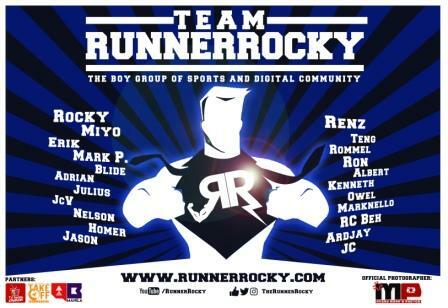 Co-organized by the Tourism Promotions Board (TPB) and the Department of Tourism (DOT), Color Manila Run is part of the Visit the Philippines Again (VPA) 2016 campaign as one of several activities lined up throughout the year to entice travellers to come to the country and participate in their favorite sports while enjoying the breath-taking natural wonders found throughout the archipelago. The event started with a rousing Zumba to warm up the runners. 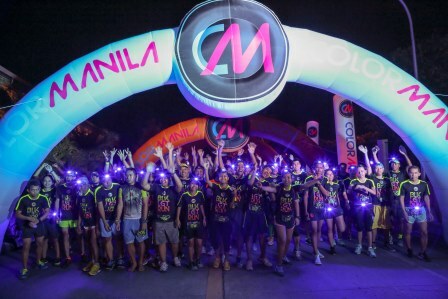 To help them navigate through the race routes, LED headlamps were distributed to the participants along with Color Manila Run’s signature color powder packs. Davao favorites Tribu K’ Mindanawan and DJ Torch Gacuma pumped up the crowd by providing riveting entertainment, which culminated in a lively dance party with the runners glowing with different splashes of color. 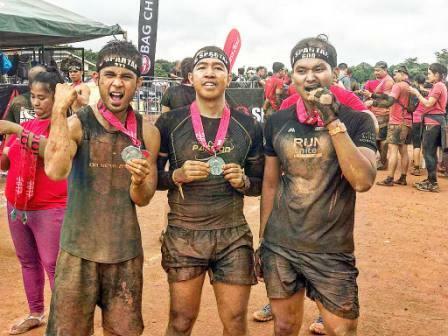 “Color Manila Run offers tourists a chance to experience how a unique athletic activity can be more fun and memorable with the help of Filipino creativity”, shared TPB’s Chief Operating Officer, Domingo Ramon C. Enerio III. 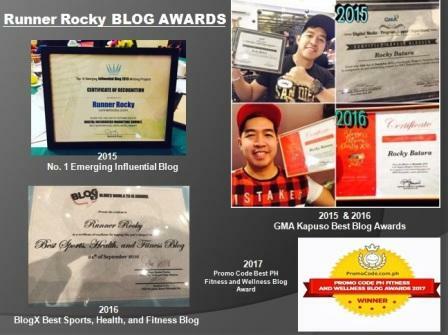 “The Tourism Promotions Board is happy and proud to support these kinds of events as they highlight both our people’s innate love to share happiness and our goal of creating the Philippines as a top choice for sporting and wellness events,” he added. 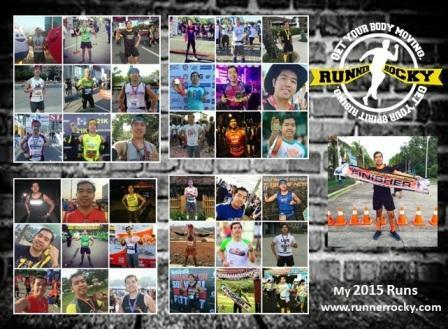 For the rest of 2016, health buffs can look forward to more local and international adrenaline-filled activities happening in the Philippines such as Ironman 70.3 Asia-Pacific Championship, MAYON 360 Albay Ultramarathon 2016, and Sky-athon 2016 Boracay Beach Run among several others.